This historic farmer's market in downtown Philadelphia opened in 1892 and is a favorite among locals as well as visitors. Choose among the homemade Amish specialties, fresh produce, fresh seafood, and tasty meats and poultry. Browse the hand-made crafts and visit one of the many ethnic restaurants. 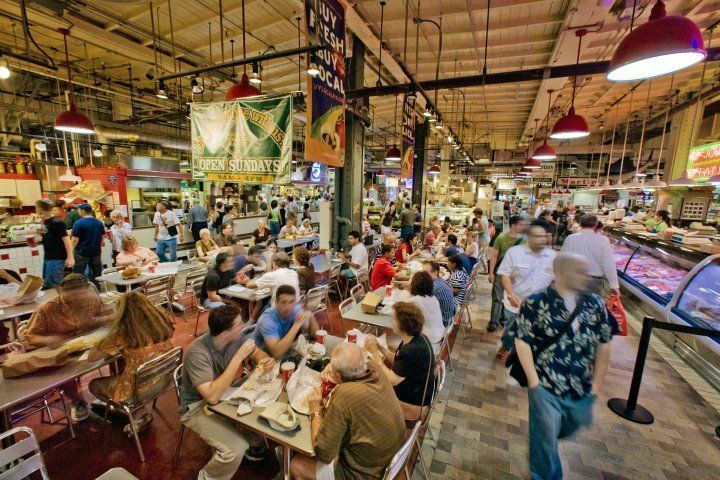 Watch this StreetTalkin.com video for a sneak peek of the Reading Terminal Market.